Most of us aren’t born with a red carpet smile. And if you’ve thought about straightening your teeth but are apprehensive about doing so with traditional orthodontic treatment, Dr. Goldenberg and our team at Goldenberg Orthodontics want you to know there is another option – Invisalign®! 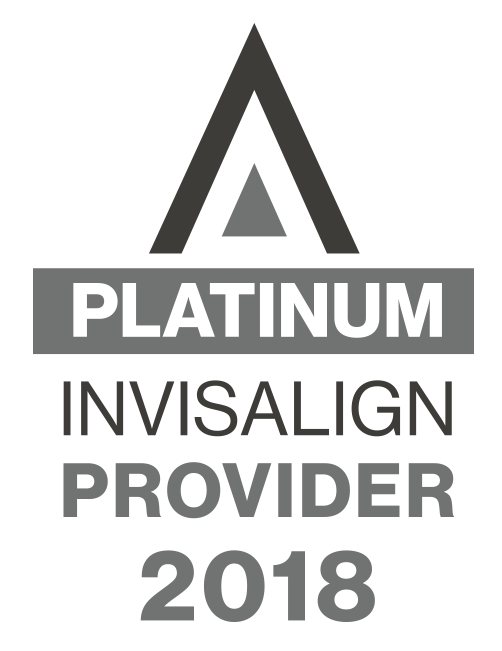 Our team at Goldenberg Orthodontics is proud to offer Invisalign, which uses a series of invisible, removable and comfortable aligners that no one can tell you’re wearing, which allows you to smile more during treatment, as well as after. Not only are the aligners invisible, they are also removable, so you can eat and drink what you want; brushing and flossing is easier with Invisalign than with traditional braces. A consultation with Dr. Goldenberg can determine if Invisalign is right for you. We encourage you to give us a call at our friendly Georgetown office if you’re interested in learning more about Invisalign or if you are ready to visit us for an initial consultation! We look forward to seeing you!